Welcome to our newly revamped and renamed website, the 'Online Classical Riding Academy', www.onlineclassicalridingacademy.com and OCRA for short. We decided to rename 'The Online Riding School' as too many people assumed it was for beginners and novice riders. 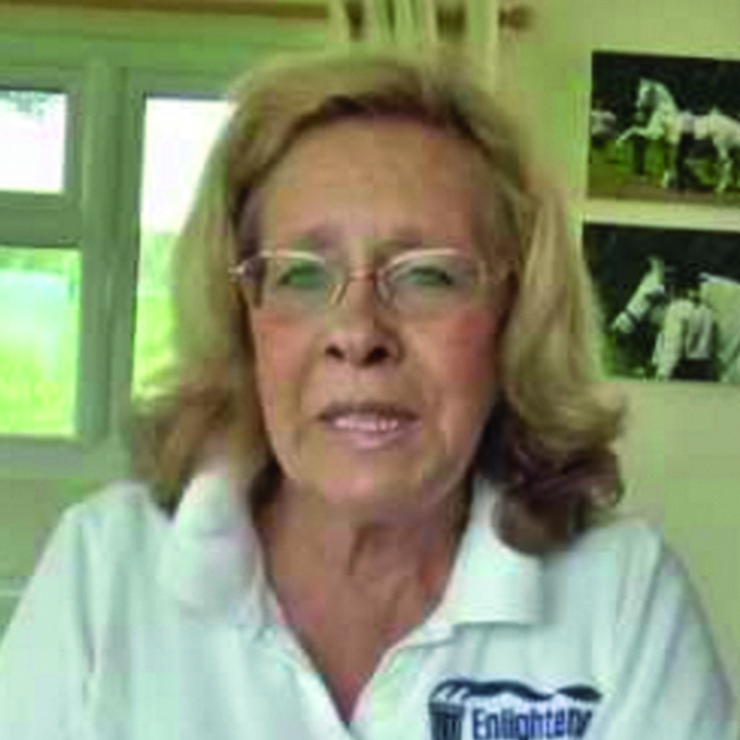 In fact, the website is building into a video library covering first, all the chapters of my book 'Enlightened Equitation ', plus the education of our project PRE gelding Altivo, the before and after filming of my current volunteer working student and other 'guinea pig' horse and rider combinations. I will also cover in hand work in future months and we will start to explain and demonstrate the French Classical Equitation methods we use especially for Iberian and Baroque breeds, and which also suits the more average horse as well as native breeds and crosses, as well as cobs and many TBs and Arabs. It is a great shame that true French Classical Equitation is being eclipsed even in France and Iberia, the latter always a bastion of French Classical ideals but which is being lost even in those countries. We hope that we can show a return to the lightness that French Classical Equitation promotes, for the sake of Art, and for the horse. As I have also studied the German Classical school, we will cover elements if this when suited to a particular horse. We also hope that members will give us feedback and suggestions for subjects! Do take advantage of the free 14 day trial and I hope it will inspire you sufficiently to join!